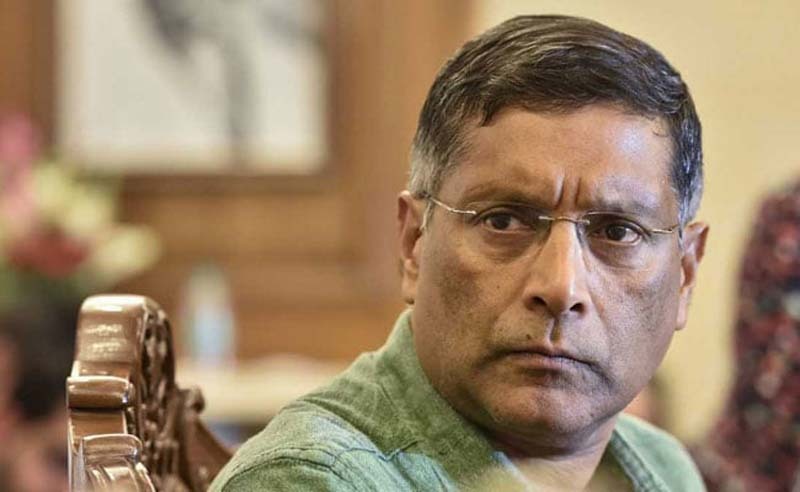 New Delhi: Former Chief Economic Adviser Arvind Subramanian on Saturday said the independence of the Reserve Bank of India was vital, and any attempts by the government to coerce the central bank into parting with its cash would amount to a "raid". 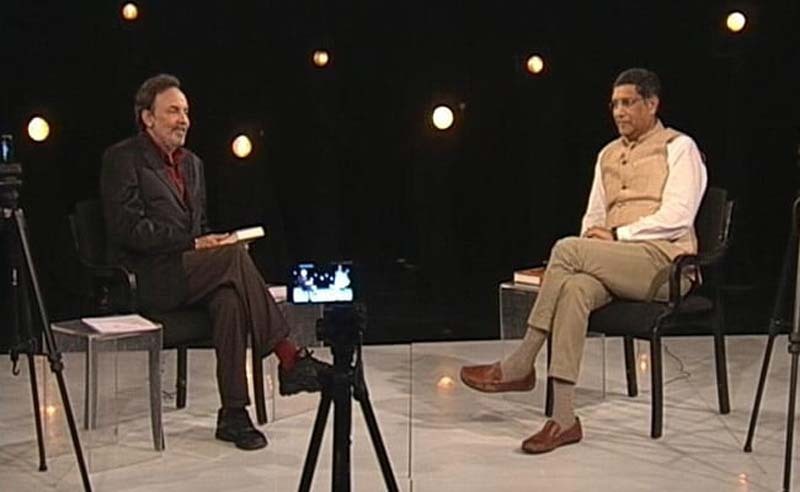 "It (surplus funds) should not go towards routine financing of spending and deficit financing - that would amount to raiding the RBI," Dr Subramanian told NDTV in an interview. The comment comes just weeks after a row erupted between central bankers, who fear the RBI is at risk of losing autonomy, and officials in Prime Minister Narendra Modi's government. One of the areas of contention, reportedly, has been the sharing of the RBI's surplus reserves. "RBI is one of India's most respected organisations... But I think the part of the problem has risen because the RBI has not been open to discussing it as a technical issue," Dr Subramanian said. "(Excess reserves) should be deployed but only for recapitalising for banks and only if that recapitalisation is done along with reforms of the banks," the noted economist added. In recent months, the government and the central bank have been at loggerheads over whether the RBI has been too hawkish in its stance towards lenders and the economy given a drop in the inflation rate and signs of slower growth, as well as in the face of defaults by a major lender. The government, which wants the central bank to make it easier for banks and other lenders to make loans ahead of a general election due by May next year, is now in a position to control the board following its recent appointments of new members. Weighing in on the subject of political appointments to the RBI board, Dr Subramanian said, "I think that part of maintaining a real autonomy is not to politicise the board. The board should not be politicised. Not only must it not be done, it must not be seen to be done either."